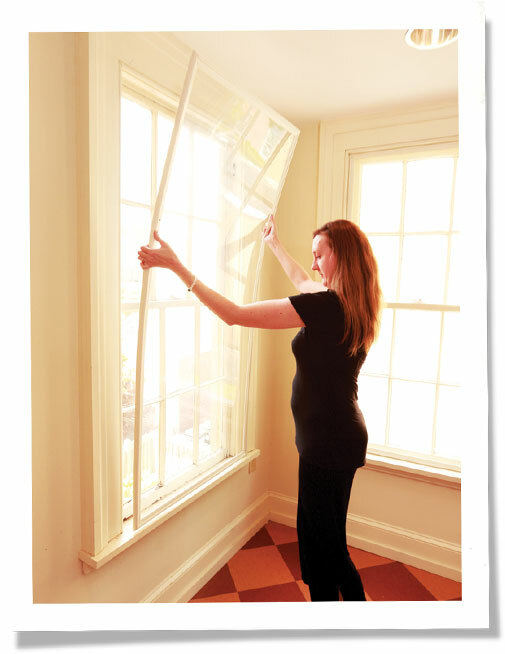 Would you put indoor storm windows into a historic home? Historic Augusta, a non-profit dedicating to historic preservation, did just that. 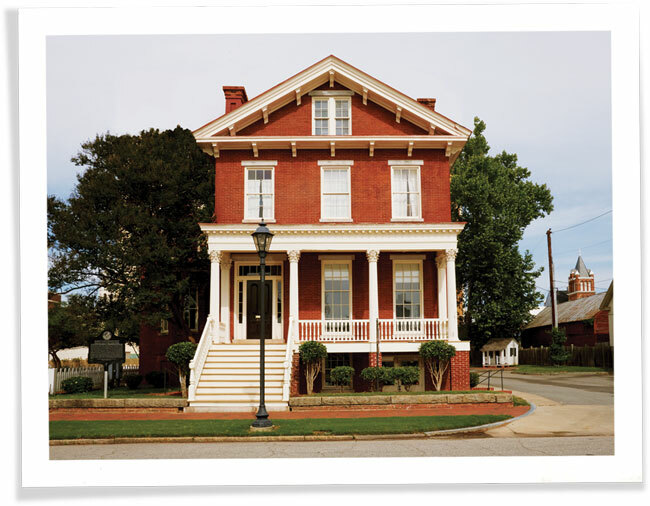 The Lamar House in Augusta, Georgia is where former U.S. Supreme Court Justice Joseph Rucker Lamar grew up. Next door lived Joseph Lamar’s boyhood friend Woodrow Wilson, making it the only site in the U.S. where a future supreme court justice and president grew up side by side. The non-profit Historic Augusta owns both structures and uses the Lamar house as its headquarters. 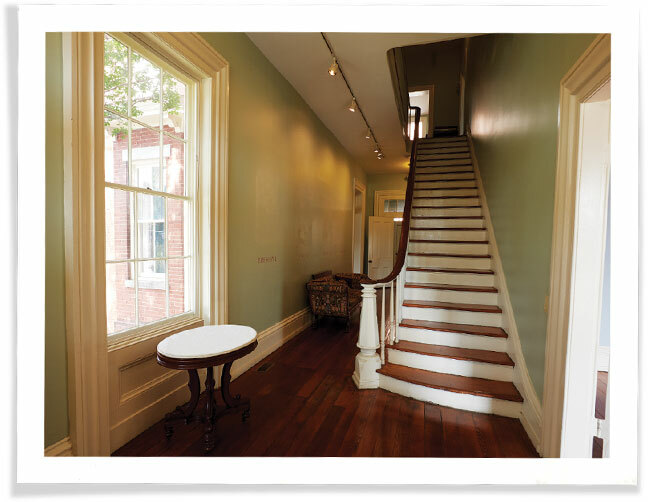 From there it encourages best practices in treatment of historic buildings in Augusta, encourages historic window preservation, and fields questions from residents considering replacing their irreplaceable historic windows. 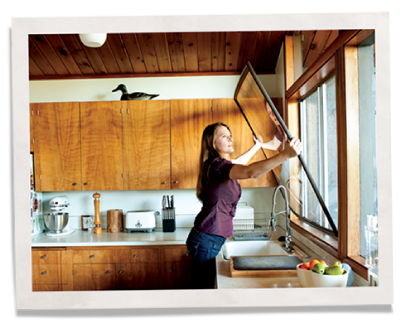 Those inquiries worry executive director Erick Montgomery and prompted him to try to change the window conversation by creating a showcase for indoor storm windows. 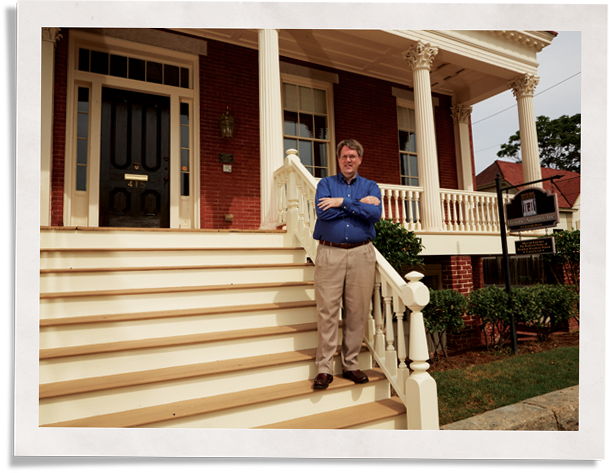 – Erick Montgomery – Executive Director, Historic Augusta. To make the Lamar House more energy efficient and to be a living example of how to do that without ripping out beautiful historic windows, Historic Augusta Inc. installed Indow inserts in 37 windows. It’s part of an ongoing project to make the 1860 brick home more energy efficient after renovating in 2004. Windows are only part of the equation. “You have to do insulation and weatherstripping and make sure your ducts are sealed,” he said. Erick likes the Indow inserts because they virtually disappear once they’re installed. Shortly after they went in, he was talking to a colleague and went to put his hand on the window, not realizing it had an insert.